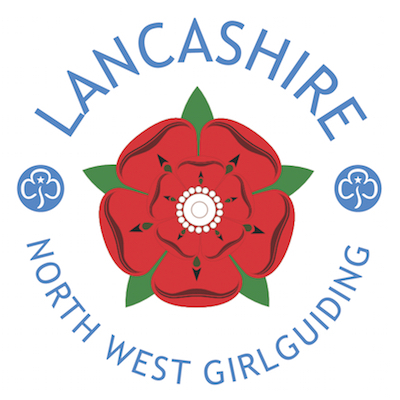 Welcome To Girlguiding Lancashire North West! 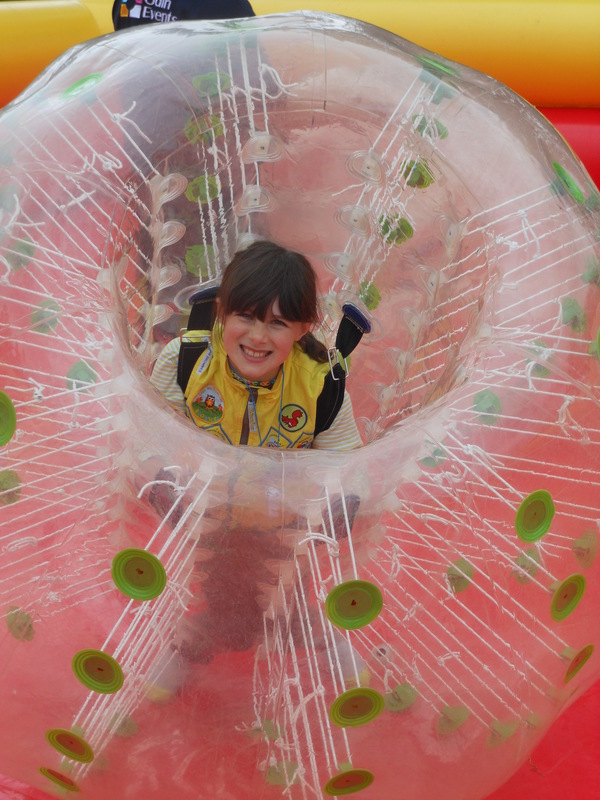 We are one of the largest Girlguiding counties in North West England, and part of Girlguiding – the leading charity for girls and young women in the UK. We cover the piece of Lancashire which fits in between the A6 and M6, from the borders of Cumbria at the top to the borders of Wigan at the bottom. We believe in offering girls, young women and adult women a unique chance to experience adventure, make new friends, learn new skills, and have a great time! There’s always something going on here! If you want to see what we’ve been up to most recently, check out our latest county news. 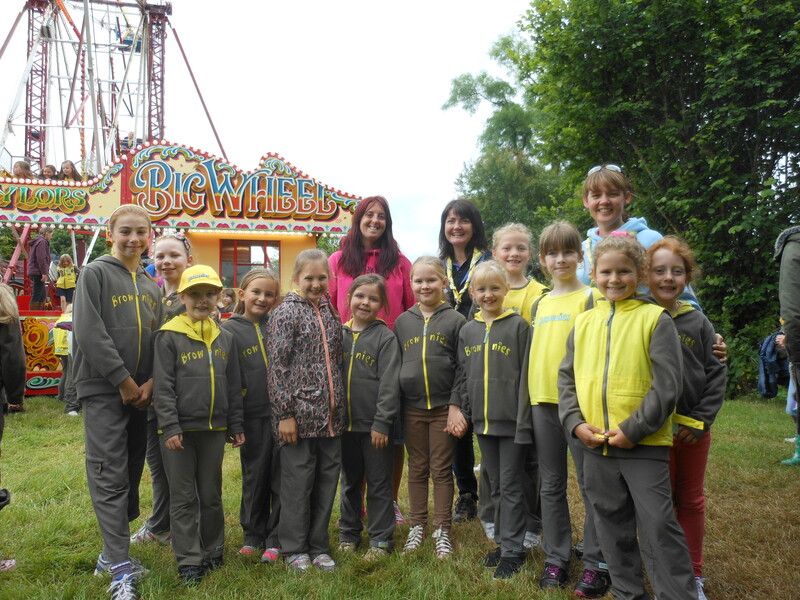 Find out more about who we are and what we do in a special message from our County Commissioner. Do you live in our area? Would you like to get involved with Girlguiding? If you have a concern about a girl, young woman or adult in Girlguiding you should read our A Safe Space leaflet and follow the procedure set out in our process for receiving disclosures and our process for allegations and concerns.